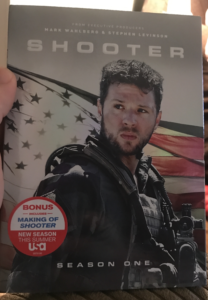 Shooter: Season 1 - DVD Review - ReDVDit! 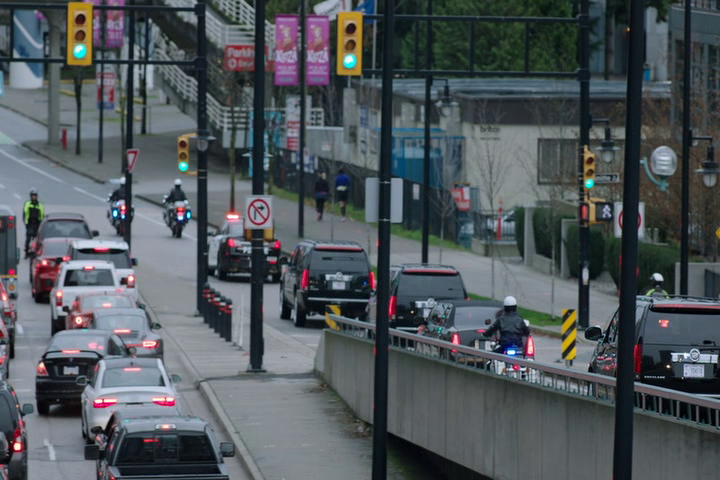 Shooter is an American television drama series that is based on the 2007 film that operates under the same name and the novel Point of Impact that was written by Stephen Hunter. 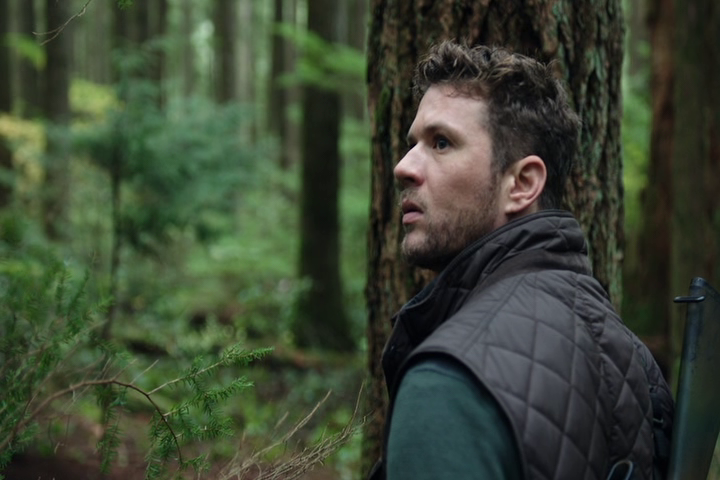 Featuring Ryan Phillippe in the lead role of Bob Lee Swagger, an expert marksman living in exile who is coaxed back into action after learning of a plot to kill the president. USA Network picked the shows pilot up in August 2016 and the pilot to series in February 2016. Originally set to premier on July 19, 2016, it was postponed a week to July 26 due to the July 7 Dallas shooting. Following the Baton Rouge police officer shootings that occurred on July 17, the series was pulled from USA’s summer schedule entirely. On October 3, 2016, USA announced that a new premier date for Shooter would be on November 15, 2016. On December 19, 2016, the series was ultimately renewed for a second season that is set to premier on July 18, 2017. I went into Shooter: Season 1 with extremely low expectations. While I did enjoy the 2007 film, there was definitely some hesitation on my part given that this show is an adaptation of that film. That said, I really enjoyed what I was given with this series. The production crew did a pretty solid job at building the foundation of the series and allowed for each episode to be somewhat of a mini-story throughout while keeping the overall big picture in mind. 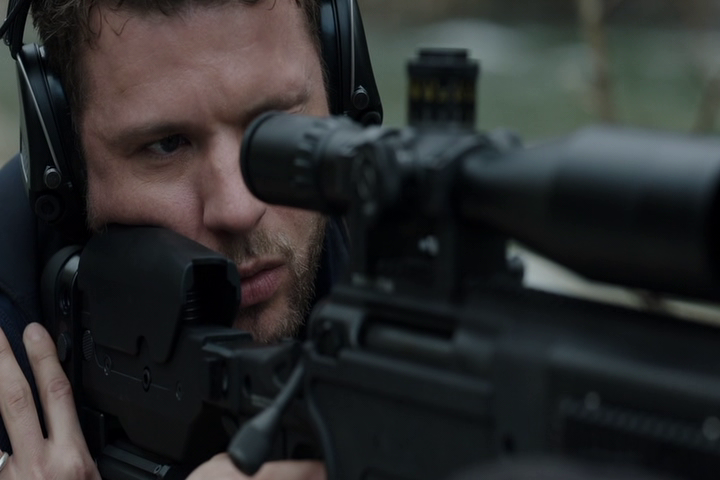 The overall picture quality of Shooter: Season 1 is exactly what you would expect in terms of a DVD release. While everything was presented nicely, and my choice of watching this series on one of my older televisions in my house, I was able to see and understand everything without having to squint my eyes or pay any additional focus to a given scene. While I wish I would’ve had the opportunity to review this release on my living room television, however my wife was watching some of her television shows at that time which caused me to revert into my game room so I could give this a go. 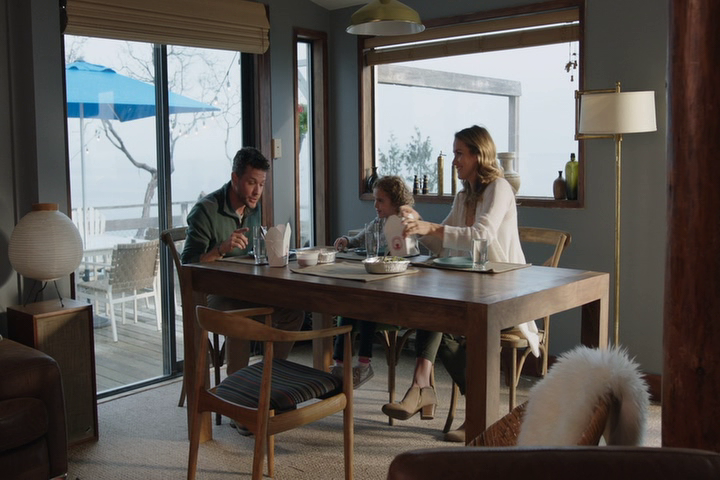 Packaged with a Dolby Digital 5.1 audio track, Shooter: Season 1 does a solid job at offering an all-out immersive experience for audiences given the format that it’s being provided on. Making use of all of the possible channels in this release, I was able to hear and understand every little bit of each episode as I worked my way through this season. I didn’t hear any distortion in the audio and overall have no complaints about the audio that is packaged with this release. 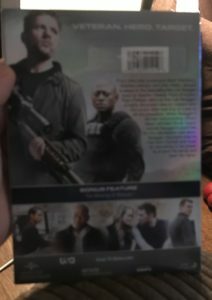 Shooter: Season 1 comes packaged in your standard two-disc DVD case. Within that case are the two DVD discs, each featuring the same piece of artwork between the two that also represent the series. There is no digital copy redemption pamphlet available with this release. The case art feel as if it was modeled around the same case art as the 2014 film American Sniper. Inside of the case, or the internal case artwork area features a synopsis of each episode for this season. There is a slipcover that’s been made available during the initial pressing of this release. Shooter: Season 1 doesn’t really come with a lot in terms of additional content. It does come packaged with a single feature that allows customers to take a look a look into the work that was involved in creating this series. Outside of that particular feature, there are no other additional features available on this release of Season 1. 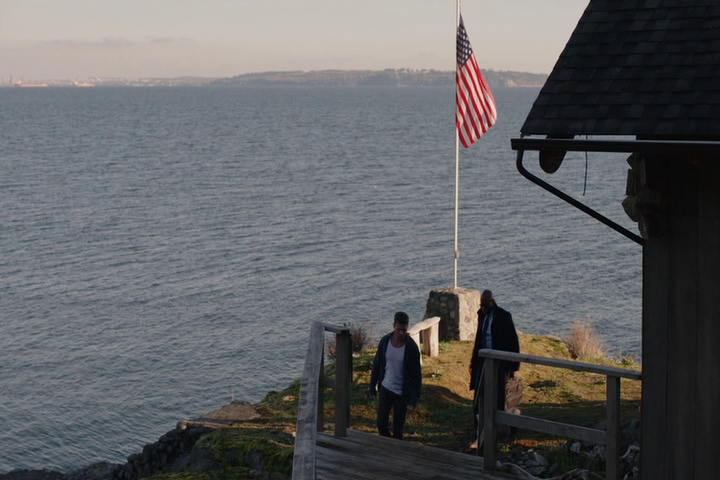 Overall, the first season of Shooter wasn’t all that bad. Given the notoriety that falls behind adaptations like this, I felt a little unsure going into it at first. However, once that foundation was set, the show really went off from there. The visual and audible presentation of the series was decent, considering that it’s been released on DVD with no expected release date on Blu-ray. The single piece of additional content that’s been provided does offer a small look into the work that went into making this show happen, however I feel that there could’ve been more; especially if this release would’ve been made available on Blu-ray. If you’re interested in checking this show out, I’d definitely recommend it. It’s available from most major retailers, including Amazon. Shooter airs on Tuesday at 10:00pm on USA Network. The episodes are approximately forty-three minutes in length, and are broadcast in both high-and standard definitions. In addition, the streaming service Netflix started to broadcast the series in certain regions worldwide, the first season weekly on November 15, 2016, with a one-day delay with respect to the original United States broadcast.